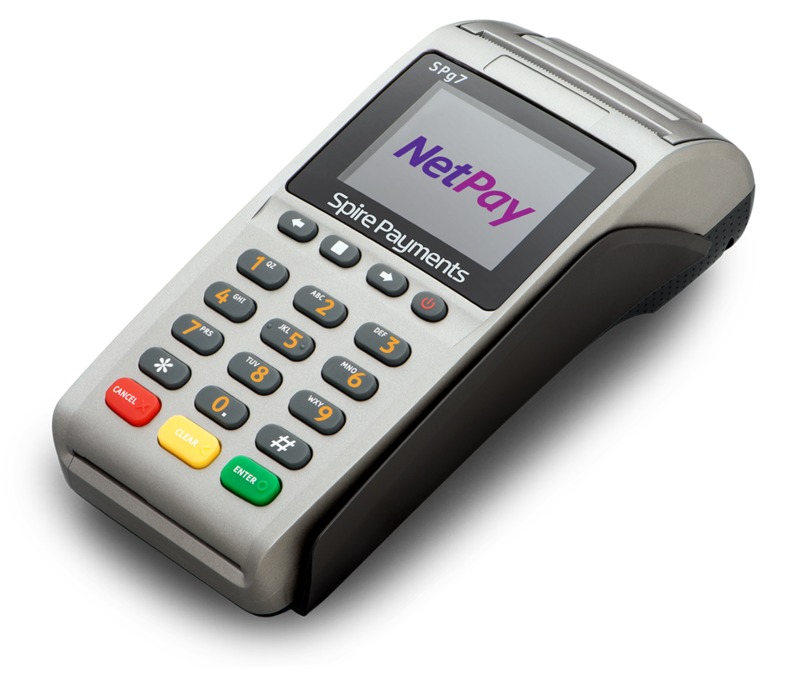 Delivering leading payment terminals and online payment services, along with access to our award winning Revolution portal. 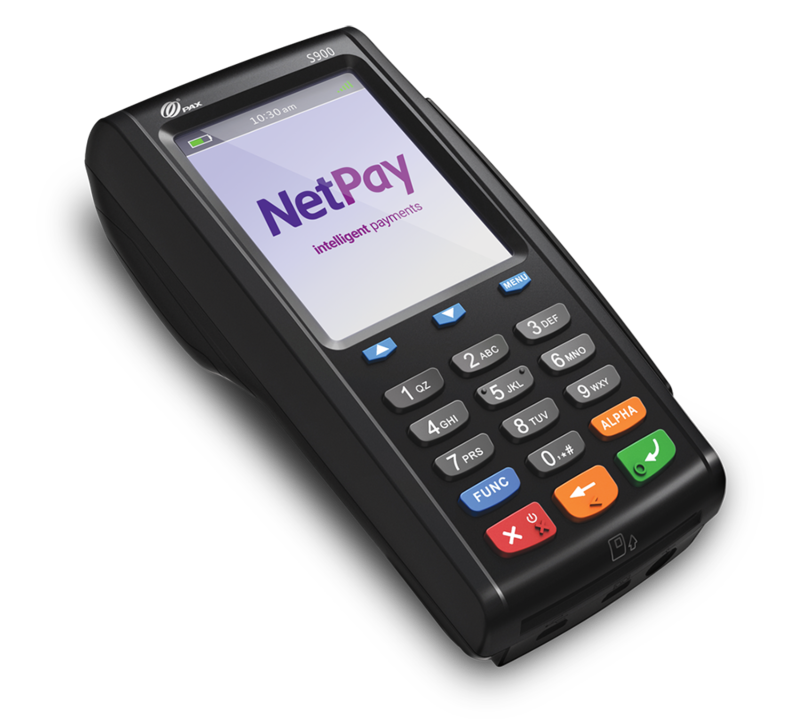 Providing you with real time transaction information and intelligent management reporting. 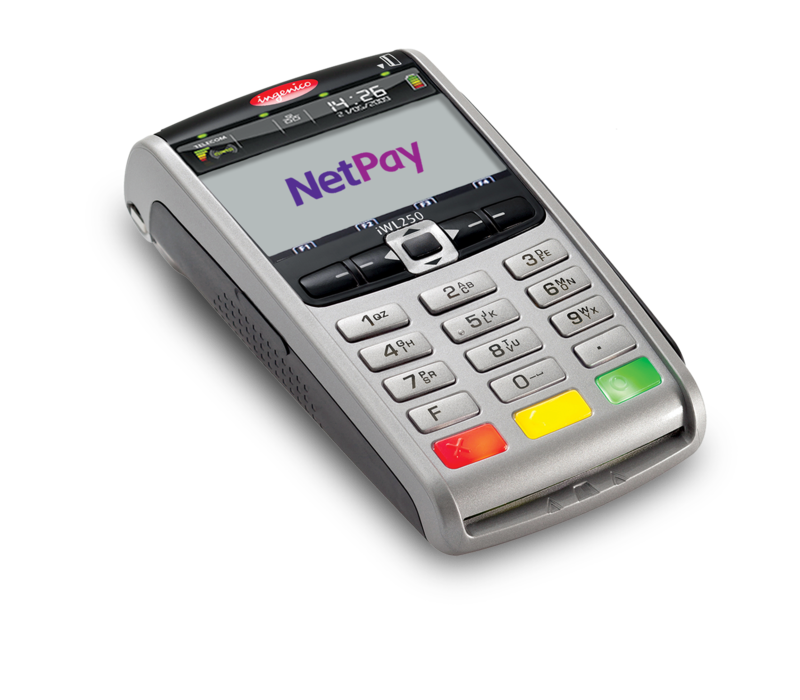 Our team here at NetPay are here to help you at every step of the process, assisting in what would work best for you and your business, whilst benefiting from a fast application process, no annual fee and no charge for refunds. 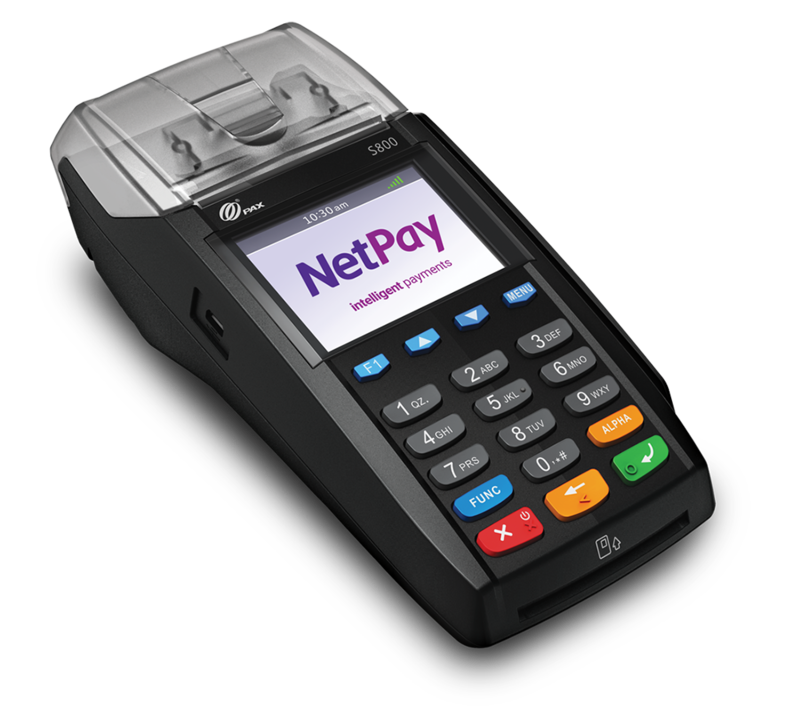 We can offer Managed Installation of your terminal, with Payment Terminal Support packages available. 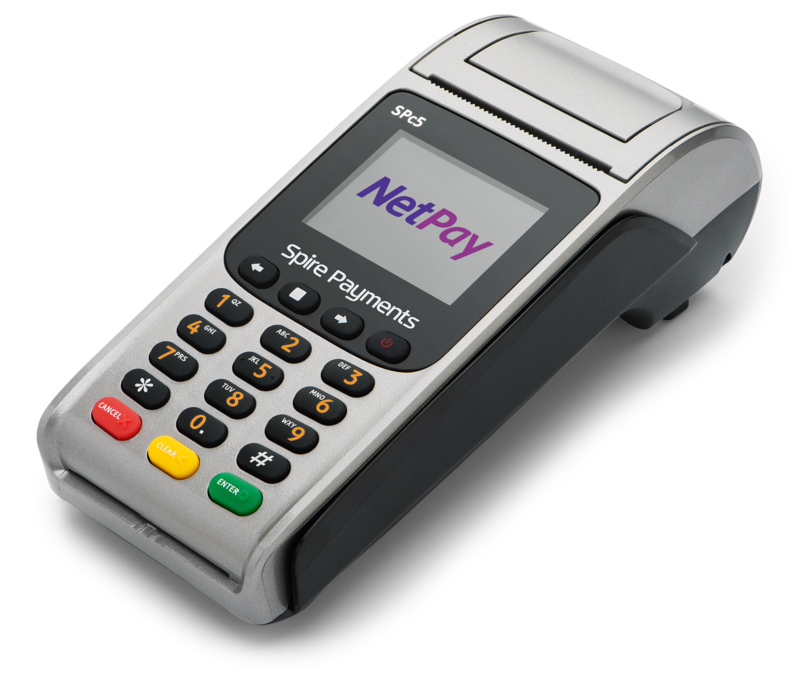 This is all backed up by our dedicated UK Based Customer Support whenever you need it, 24/7x365. 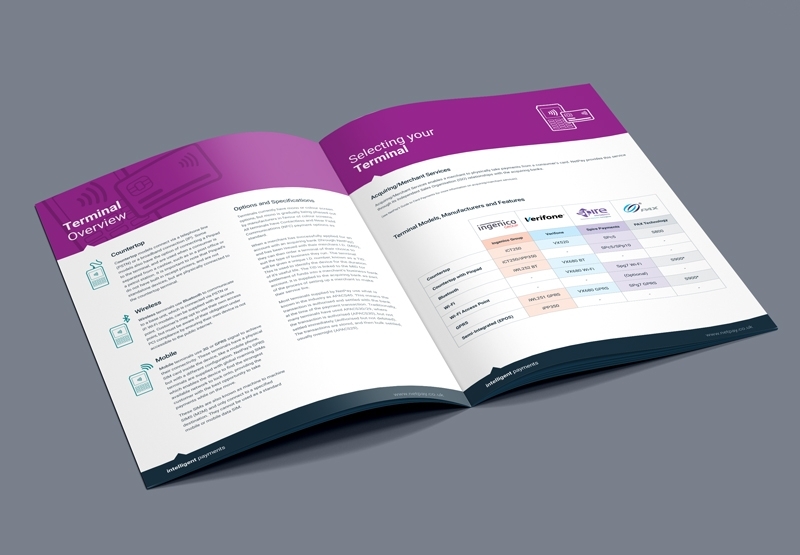 Our product brochure gives a great insight to all terminal payment methods. 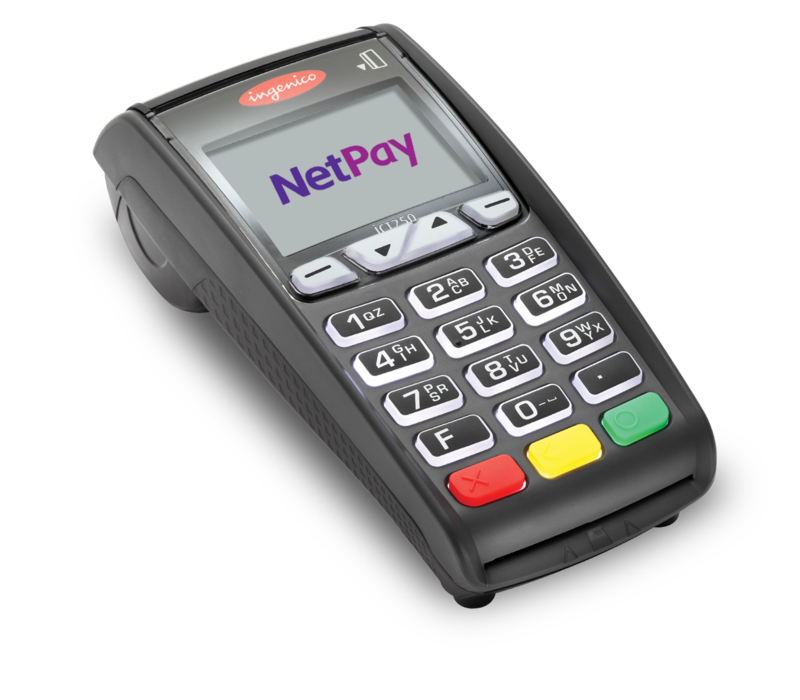 Whether it's wired, wireless or mobile we have a wide range of terminals available for all your business needs.